Building on the immense success of both Disneyland and Disneyworld in the United States, the Walt Disney Company decided to expand internationally in the 1980’s. 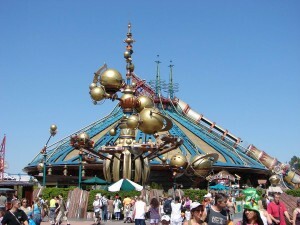 Disneyland Tokyo was first, followed in 1992 by Disneyland Paris. It has been a massively popular and successful venture, and is the most visited themed attraction in all of Europe. 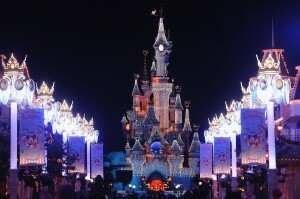 However, Disneyland Paris’ scale can be a little overwhelming to many visitors. 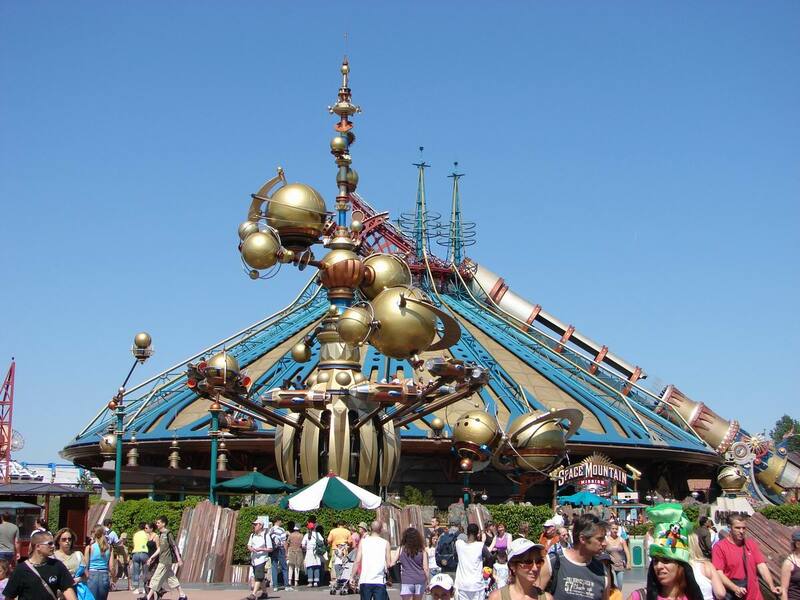 Step 1: Buy your Disneyland Paris tickets online. Step 2: Use this guide seeks to help plan your time in this mini-metropolis. There are four main areas. At the epicenter is Disneyland Park, offering the top of everything that you might be looking for in rides and attractions. Fast-moving, exhilarating rides like Space Mountain, Big Thunder Mountain, and Indiana Jones are some of the top picks. There are also the Pirates of the Caribbean, Haunted Mansion, and other scary and spooky ones. For kids, there are rides like Peter Pan’s Flight, It’s a Small World, and the Dumbo Flight. Frequent shows also keep crowds busy. All in all, there are about 42 attractions in this zone, and it is likely that you’ll spent a lot of your time here. The second park is newer. Walt Disney Studios builds on the relationship between Metro Goldwyn Mayer (MGM) film studios and Disney, and also offers great rides and shows. The highly-rated Rock n’ Rollercoaster, which features Aerosmith songs, is a rousing favorite. There is also a motor stunts show with fast cars, big jumps, and explosive effects. Walt Disney Studios is a good place to meet Disney characters, which is always a highlight of any Disneyland experience. After the two main parks close in the evening, Disney Village is where the magic happens. There are restaurants, shops, cinemas, an IMAX, illuminated golf courses, discos, and even bars for parents that have been dealing with a few too many screaming children. 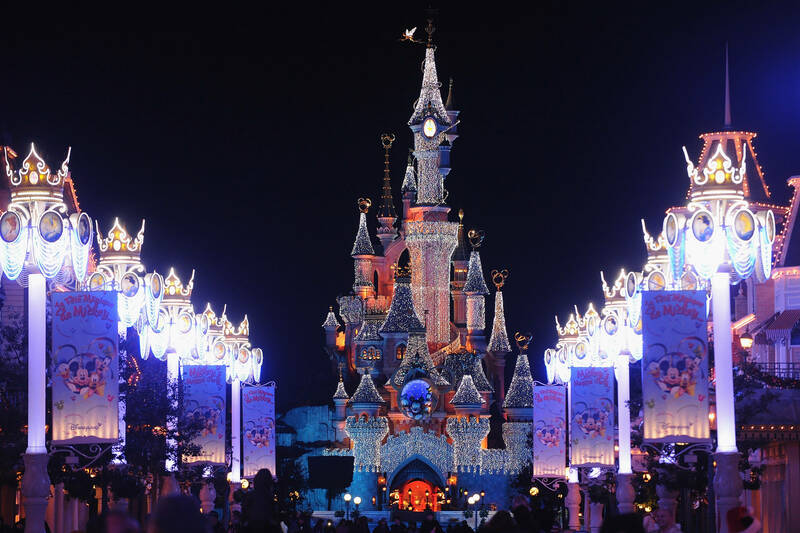 While all of Disneyland Paris is a fun experience, many visitors experience a much more relaxed scene in the evening, away from the long lines and hordes of day-trippers that crowd the parks during the daytime. Finally, there are the multiple Disney Hotels. Staying on-site not only gives you unparalleled convenience, but also a special early-access pass to get into the parks a full two hours before anyone else. While not all of the rides are running at this time, it does still add to the experience and give you a big jump on the queues. The hotels range in price and quality, and have various themes, but all offer hearty breakfasts and dinners, comfortable rooms, and plenty of amenities. Excited yet? 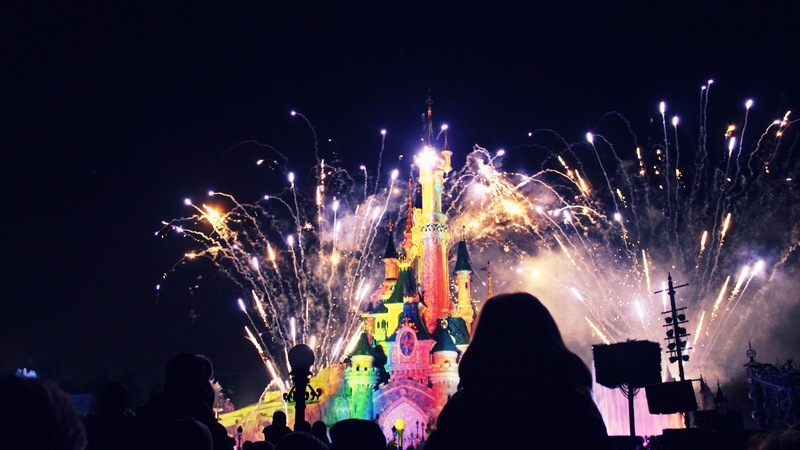 Getting Disneyland Paris tickets and spending time there can be the highlight of your European holiday. Whether you’re traveling alone, with a partner, or the whole family, this is an excellent way to relax and do something exciting at the same time. Enjoy!